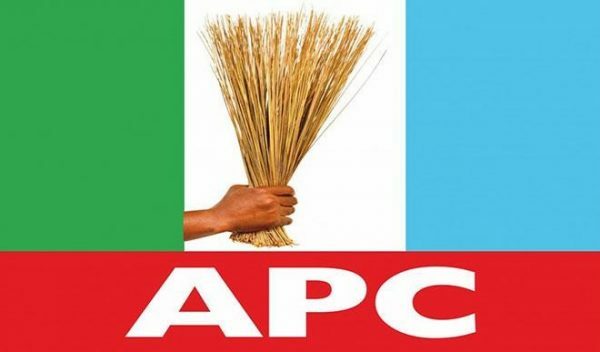 Ó tó gé, a slogan of the APC in the state, literally means enough is enough. The party has been using the slogan against Senate President, Bukola Saraki, who wields strong political influence in Kwara. One of the congregants read the verses of the scripture amidst thunderous applause from the church members. When it got to the place where the slogan is, Alabi said “ó tó gé,” and left the pulpit, without adding another word, according to the News Agency of Nigeria. Alabi also visited different churches in Ilorin, the state capital, to solicit prayers; ahead of the rescheduled elections.